NXP has been a partner of the Nijmegen Four-Day Event for many years. 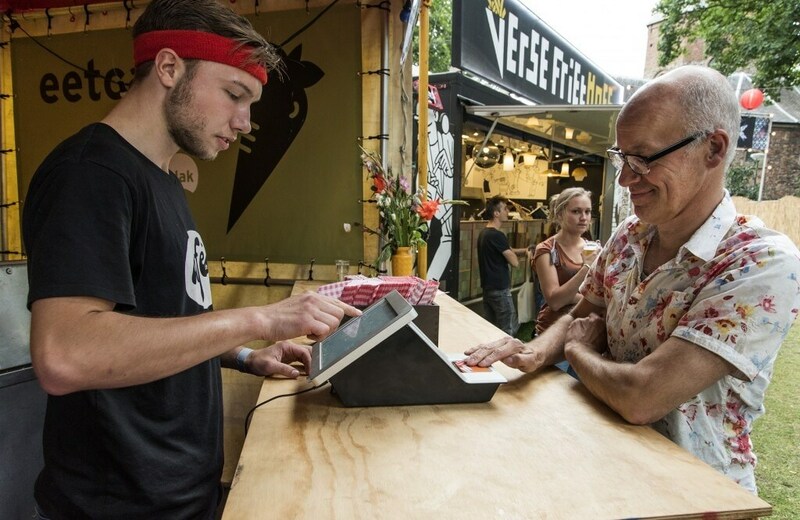 After a small-scale pilot last year at the Valkhof Festival, Cashless Payment will be used on a large scale this year during the Four-Day festivities between July 18 and 24. At no less than five festivity locations – including the Valkhof and Plein ’44 – visitors will be able to pay wirelessly for their food and drink. The special Four-Day pass contains an NXP MIFARE DESFire chip. By facilitating cashless payment the Four-Day Event follows “the new way to pay” trend. If you have credit left on a Valkhof pass from last year, you can exchange this free of charge at the exchange point on the Valkhof. The ‘Vierdaagsefeesten’ was first held in 1970 takes place every summer. The festival coincides with the Four- Day Marches in Nijmegen, which is the largest multiple day walking event in the world with 45,000 participants. During the Four-Day Marches numerous activities are organized in the town center as part of the ‘Vierdaagsefeesten’, including performances by various artists. The Marches and the ‘Vierdaagsefeesten’ collectively attract over 2.35 million visitors to the city each year, which makes it the perfect place for NXP to apply its ‘contactless’ chip technology. 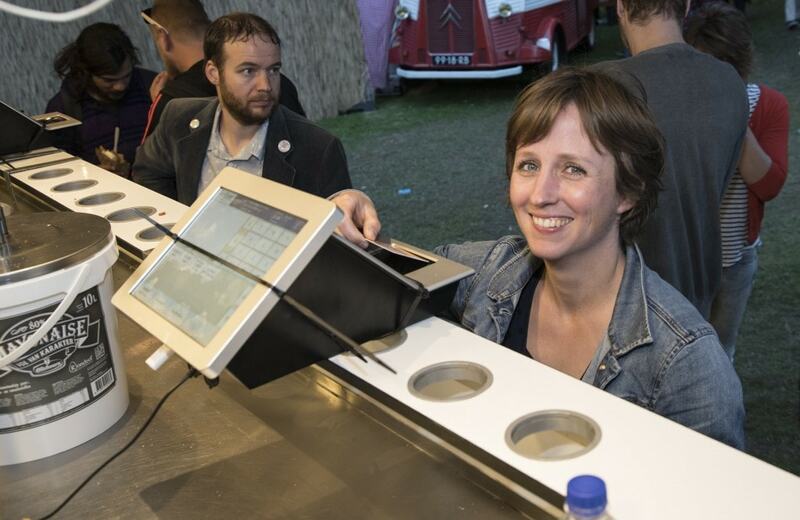 All bars and restaurants involved in the Valkhof Festival, Valkhof Park, Plein 1944, Hennis Latin Stage and café van Ouds are (partly) going to switch from the traditional tokens that visitors were able to use to pay for their food and drinks to a chip card enabling ‘cashless’ payments. It is expected that this new way of paying is really going to take off and that soon visitors to the city center and the festival will be able to pay for their food and drinks with the same card. The chips that NXP has developed to enable contactless communication are part of the MIFARE-family. The first generation of chips was launched onto the market around 20 years ago. Nowadays the term MIFARE covers a whole range of chips: from simple chips without security to very advanced chips with a very high degree of security. The chip that can be used at the festivity locations to make ‘cashless’ payments is a MIFARE chip (type DESFire) that uses the NFC technology. This is a very secure chip that was developed at the beginning of this century and enables visitors to make secure payments. Today the MIFARE DESFire chip is not only used in cards but is also increasingly being used in Smartphones. Expectations are that consumers will be able to pay using their Smartphone with DESFire chip in the near future. The banks are also making great progress with the introduction and promotion of NFC. There will be a huge noncontact terminal in the Molenstraat. Visitors of the Four-Day festivities who make a contactless payment in one of the participating shops will earn a coupon that could win them great prizes, such as a tablet, smart watch, or mobile telephone. To make all this possible, several shops in Nijmegen are having noncontact terminals installed in time for the Four-Day week. In addition, visitors can use their bank cards to make contactless payments in a number of cafes and bars on the Faberplein. For NXP this is a good example of innovation in practice, in our own city, and during the largest walking event in the Netherlands.